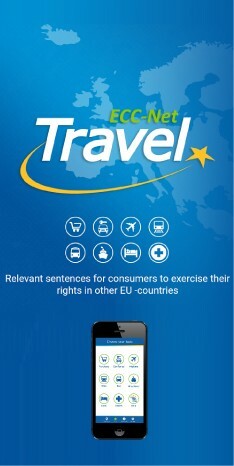 Overview of European legislation in the field of consumer protection on europa.eu. Search for complete texts European legislation on EUR – Lex. Regulation (EU) No 181/2011 of the European Parliament and of the Council of 16 February 2011 concerning the rights of passengers in bus and coach transport and amending Regulation (EC) No 2006/2004. Regulation (EU) No 1177/2010 of the European Parliament and of the Council of 24 November 2010 concerning the rights of passengers when travelling by sea and inland waterway and amending Regulation (EC) No 2006/2004. Regulation (EU) 2018/302 of the European Parliament and of the Council of 28 February 2018 on addressing unjustified geo-blocking and other forms of discrimination based on customers’ nationality, place of residence or place of establishment within the internal market.